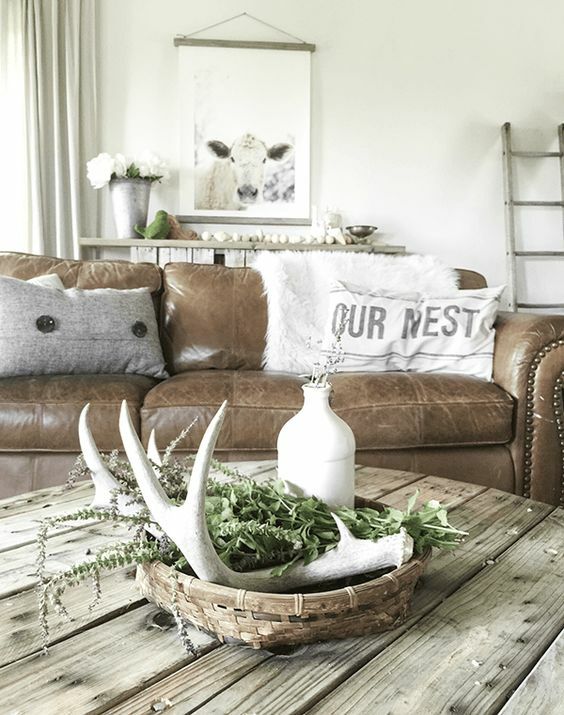 Rustic style is incredibly cozy and soft, and in the fall it’s exactly what we want. 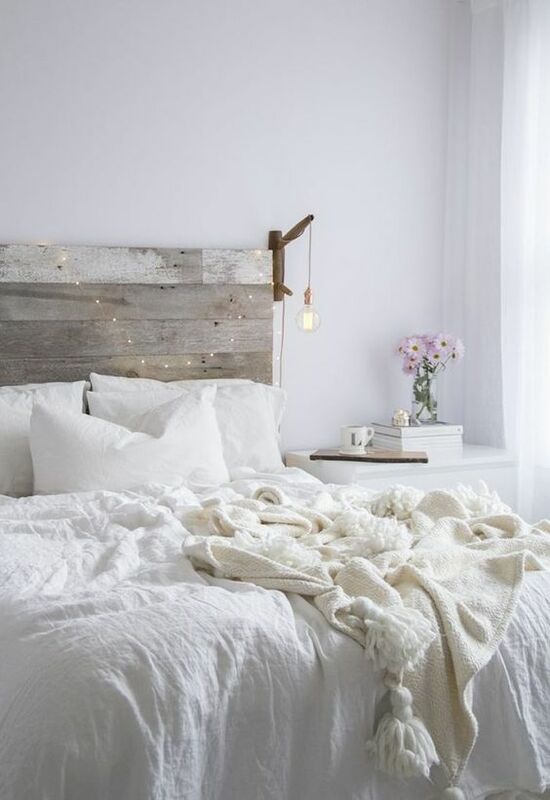 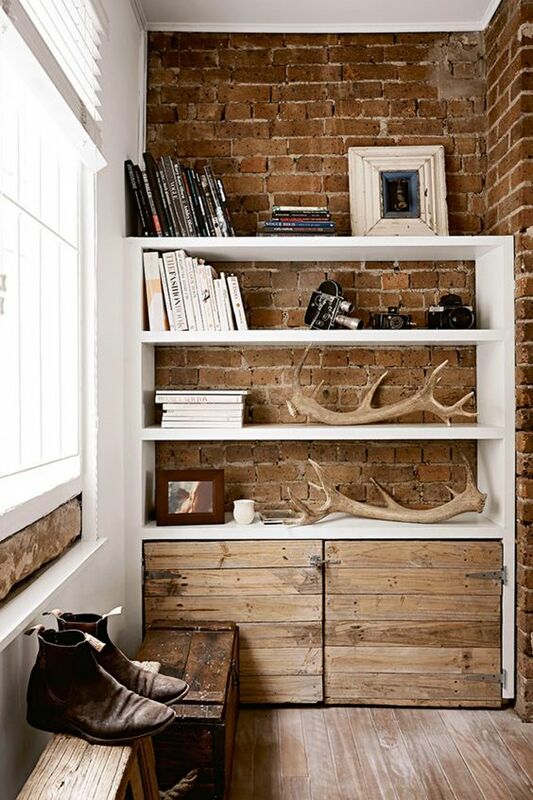 You needn’t redesign the whole interior in this style, you can just add some cozy rustic touches to the space. 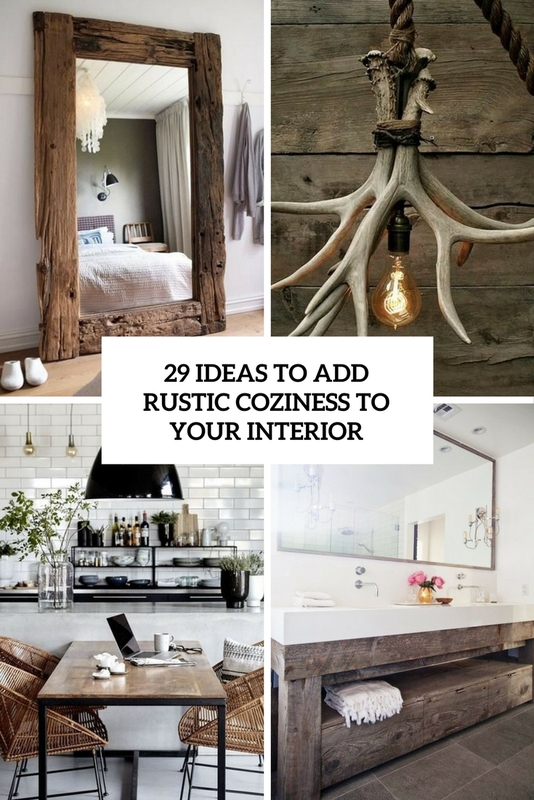 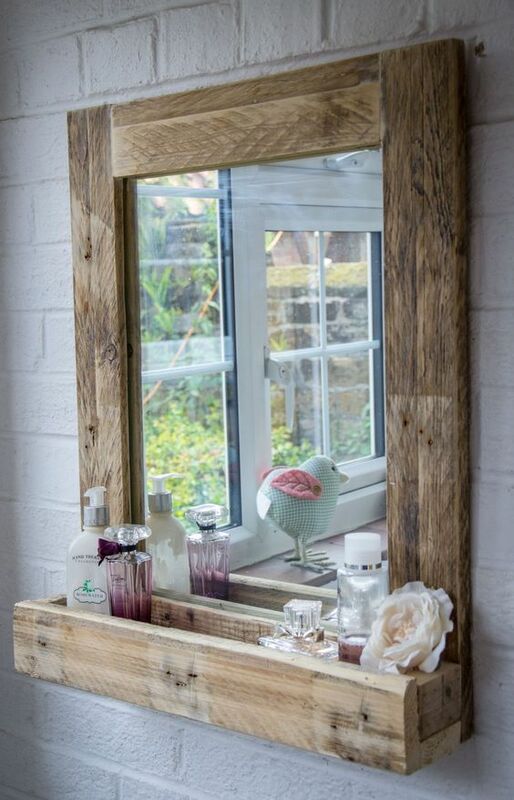 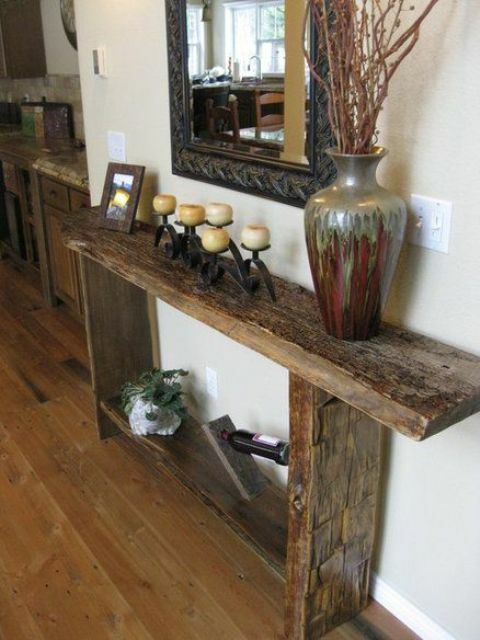 Here are some ideas to add rustic touches and easily make your space more welcoming. 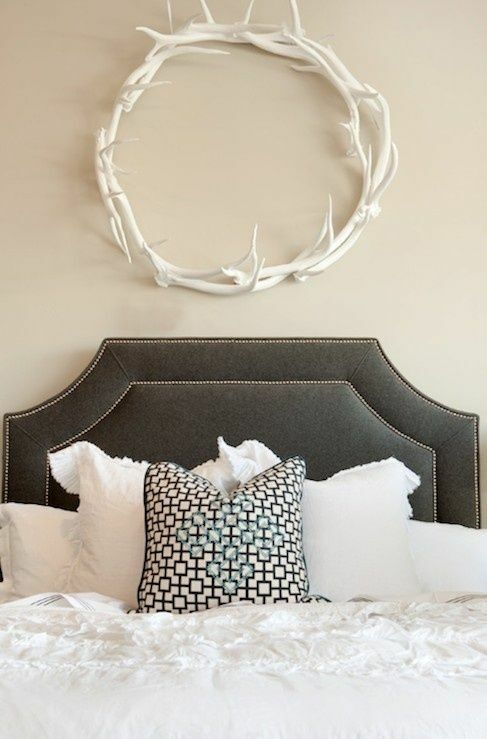 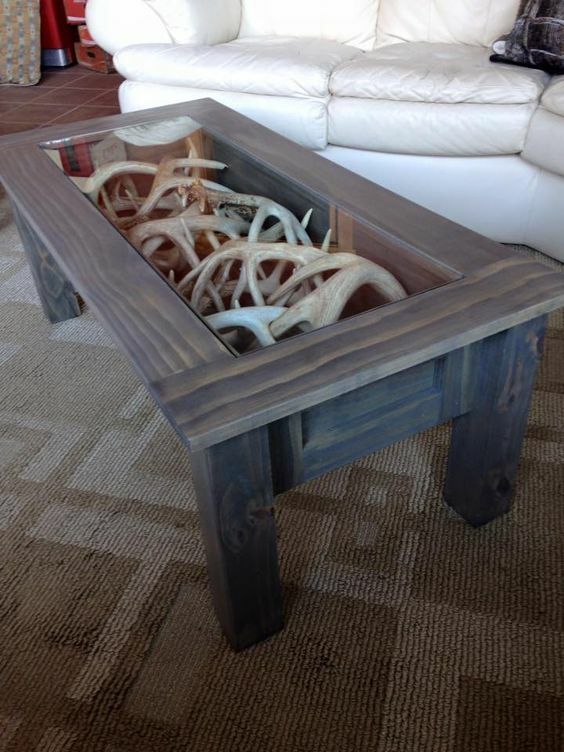 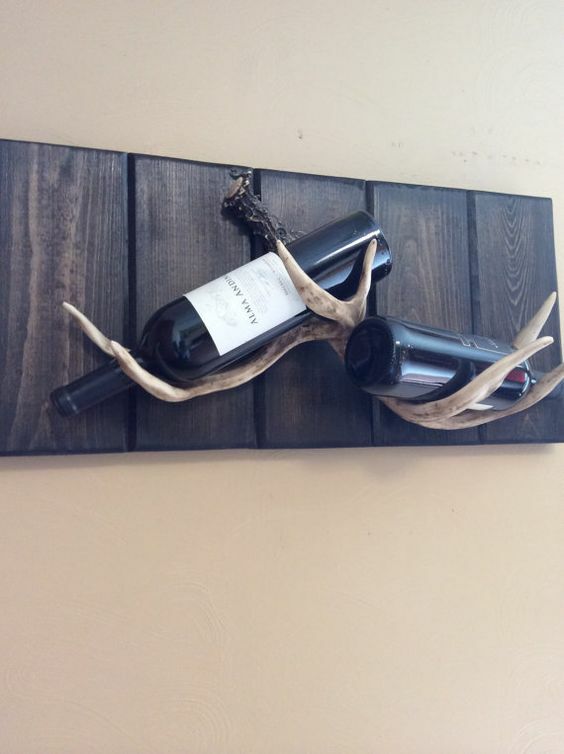 Antlers are traditionally rustic, and this is a pretty easy idea to add a rustic touch to the space. 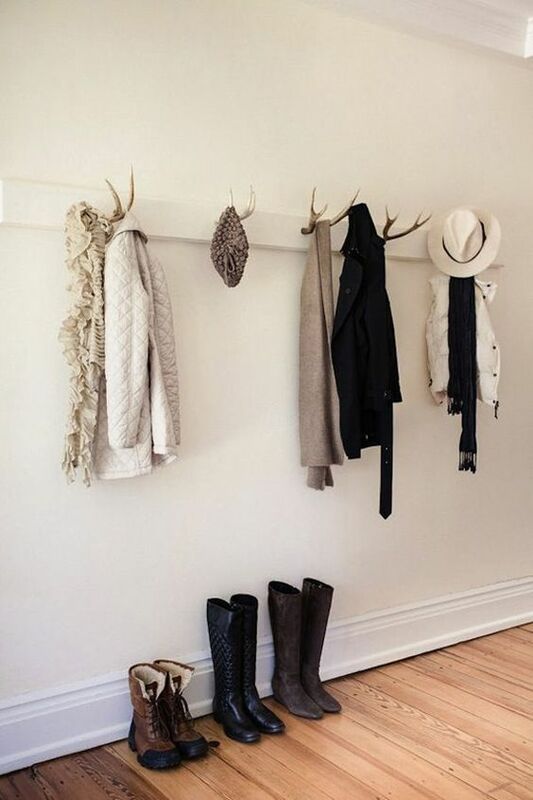 If you think that it’s only a wall decoration, you are wrong, there are lots of ideas to apply the antlers in a chic and practical way. 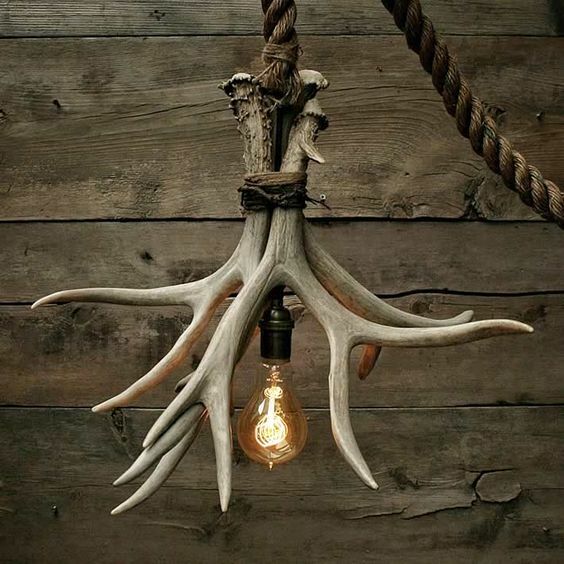 Antlers can be used as racks and holders – for wine bottles, clothes, caps and hats, you can create various antler chandeliers and lamps – just add antlers to the bulbs and attach them somehow. 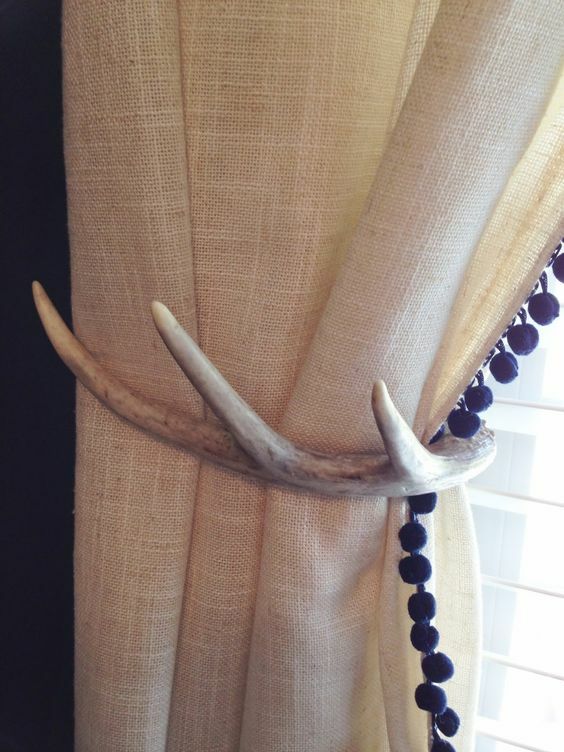 Antlers can become curtain holders or towel holders, and of course you can create various displays and decorations with antlers – a wreath, a basket or bowl display. 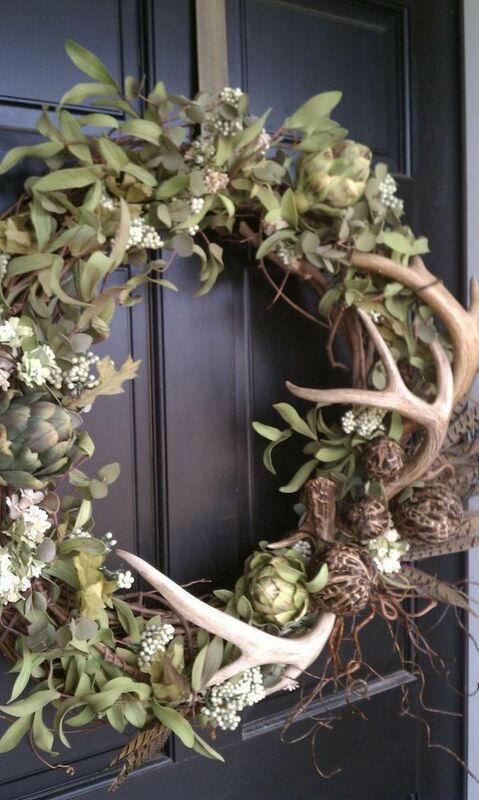 Antlers look nice with greenery and pinecones and create really a cozy ambience. 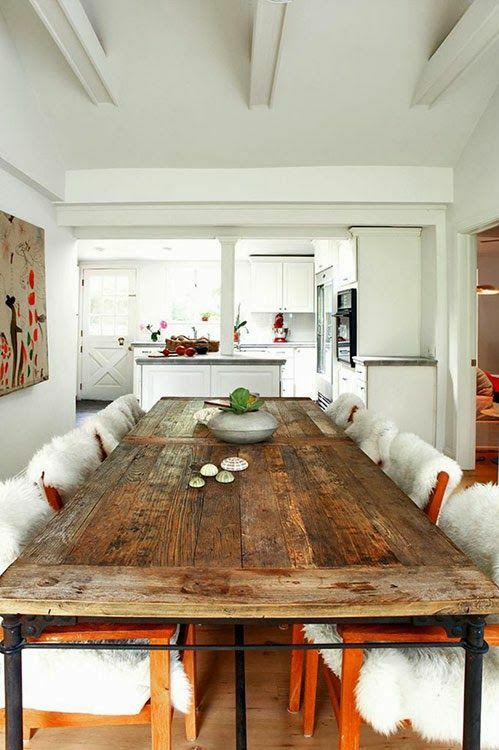 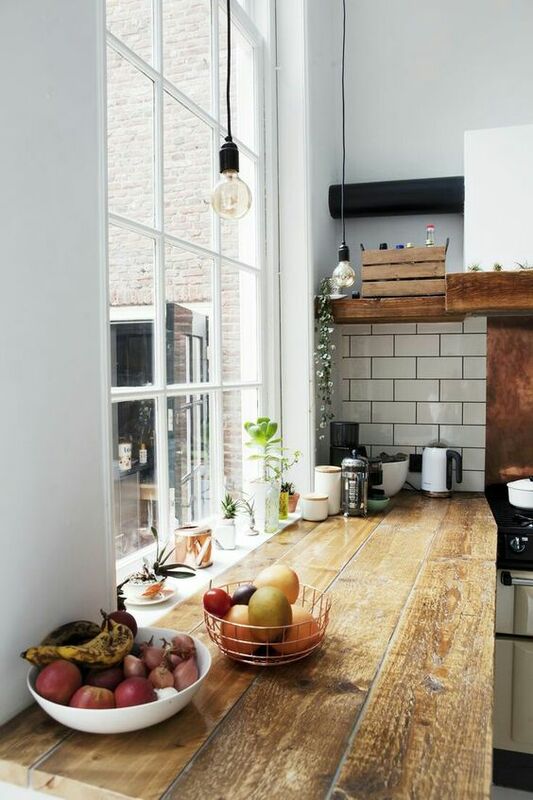 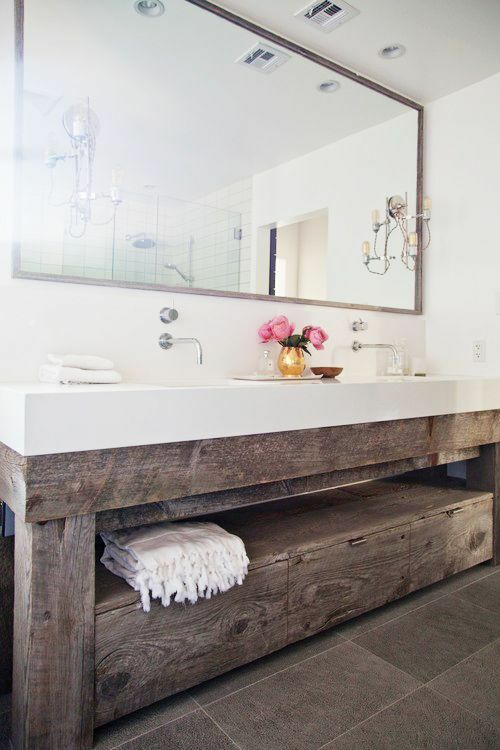 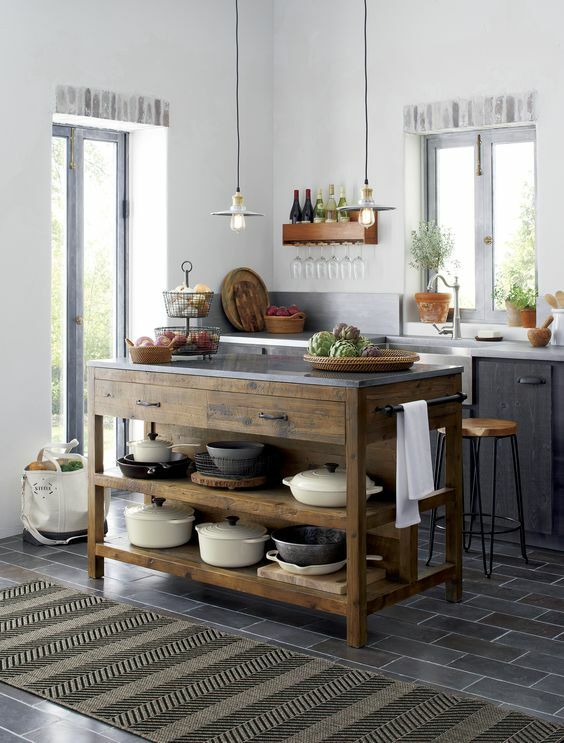 Reclaimed wood is exactly what brings a rustic feel to the space, whether it’s dark or light-colored. 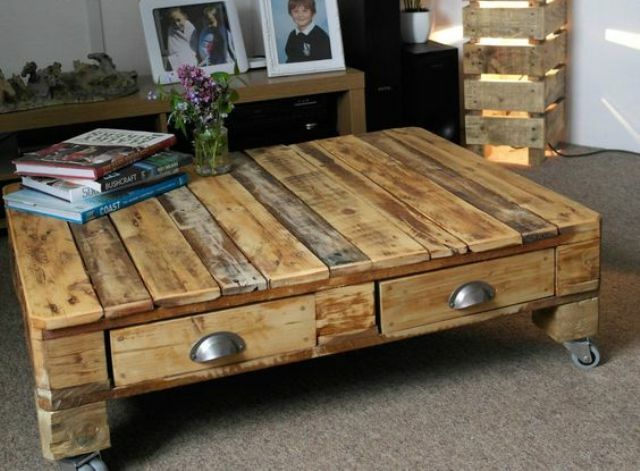 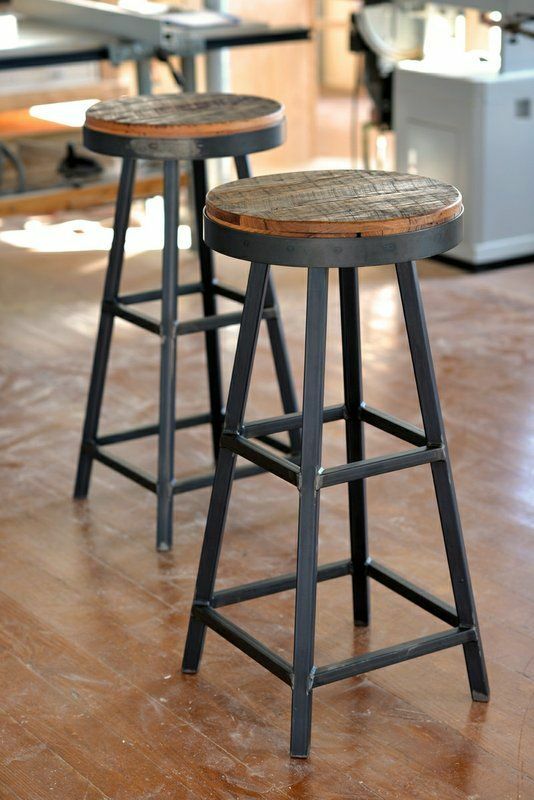 You can DIY various furniture from reclaimed wood: stools, a bed, a chair, a coffee table, a dining table, a countertop or something else. 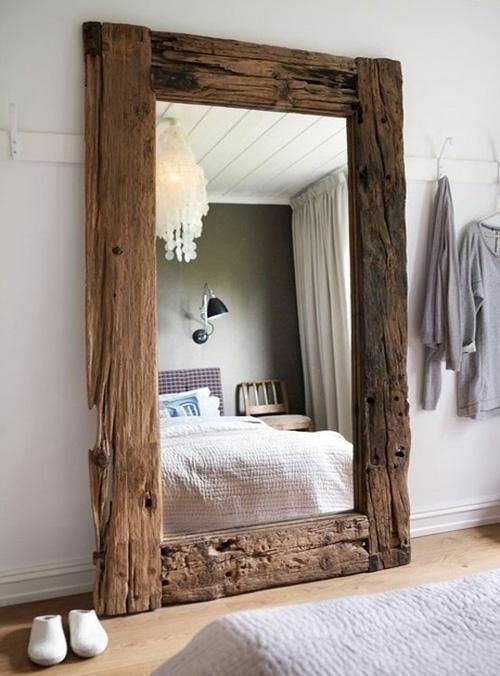 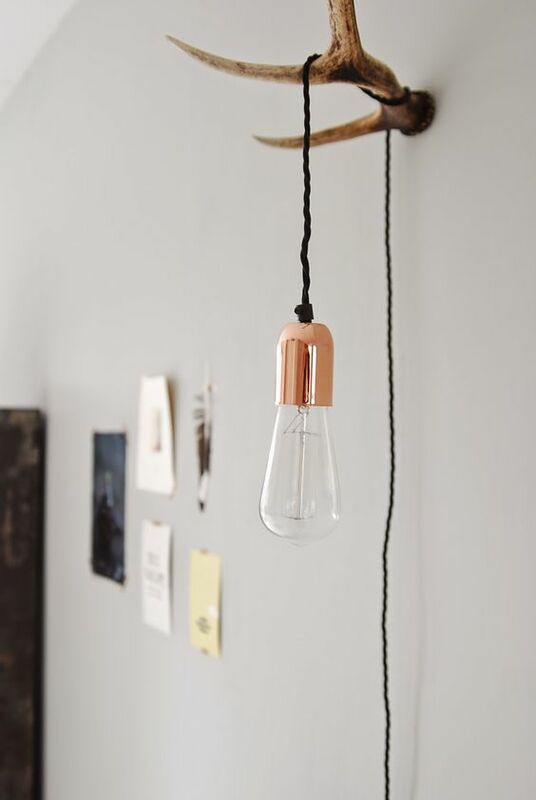 You can also cover a fireplace or a door with reclaimed wood – it’s not furniture but also brings coziness inside. 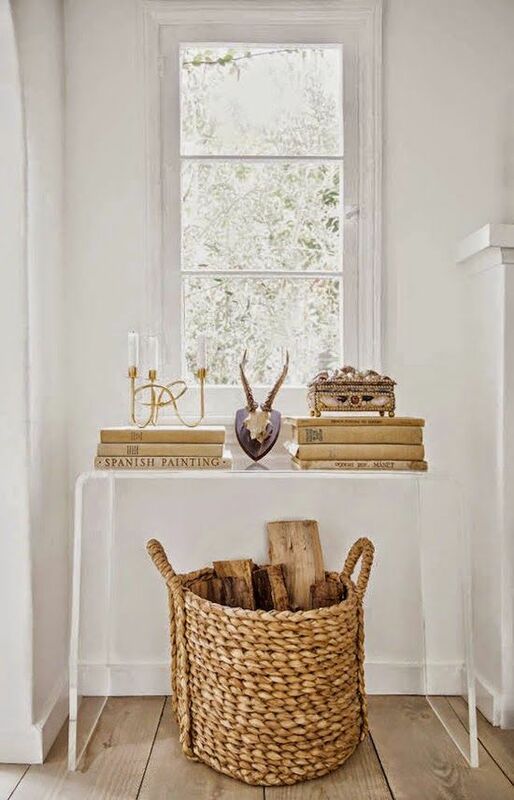 If your interior is neutral or dark, choose some warm-colored wood to make a statement. 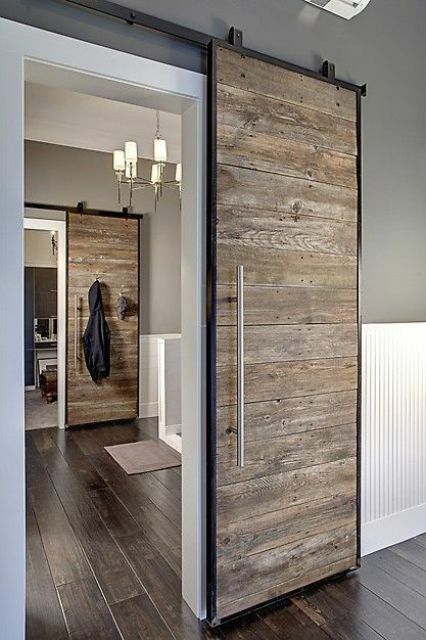 There are also ways to add other styles to your interior at the same time, for example, rock a reclaimed wood sliding door – modern and rustic style in one, or some black metal stools with reclaimed wood seats for a rustic and industrial feel. 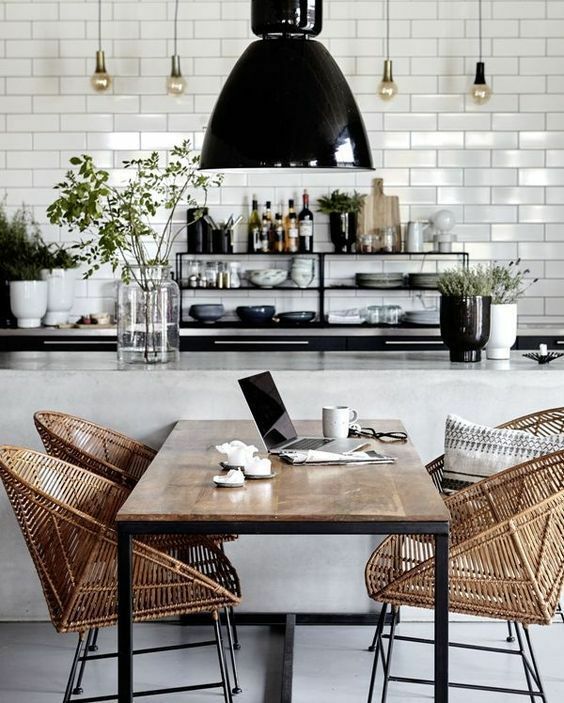 Wicker furniture and accents are traditionally used for outside decor but rocking them inside is amazing for adding a cozy feel to the space. 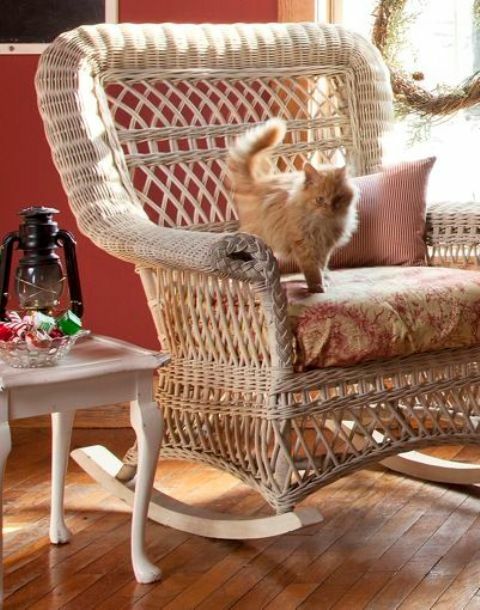 Wicker can bring not only a rustic feel but also a vintage or beach feel if you need. 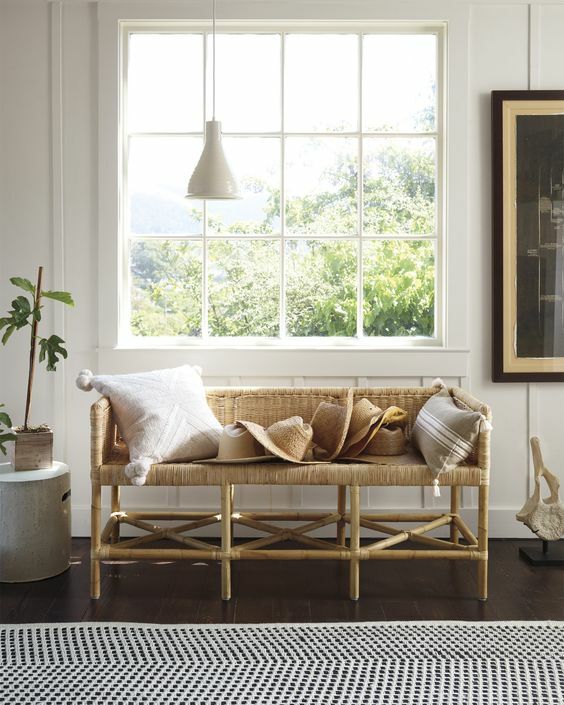 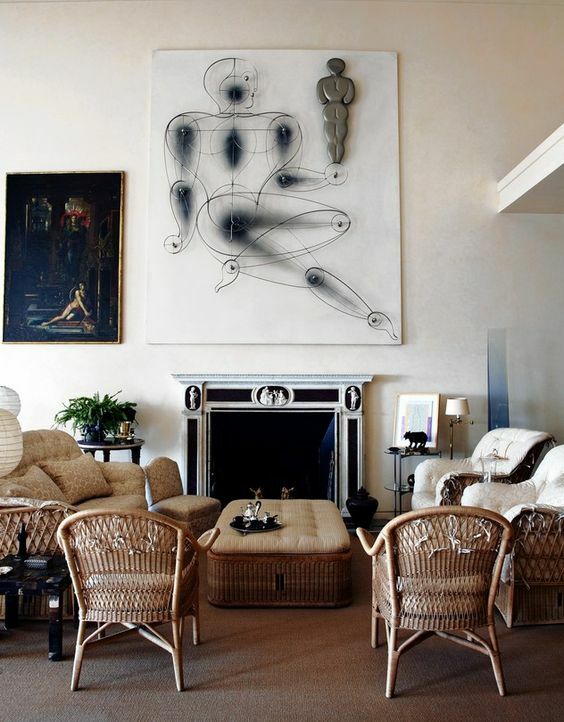 To rock wicker accents, you needn’t a real rustic interior – you can rock a modern space with wicker furniture, a Scandinavian or minimalist space with such touches that will stand out and soften the space. 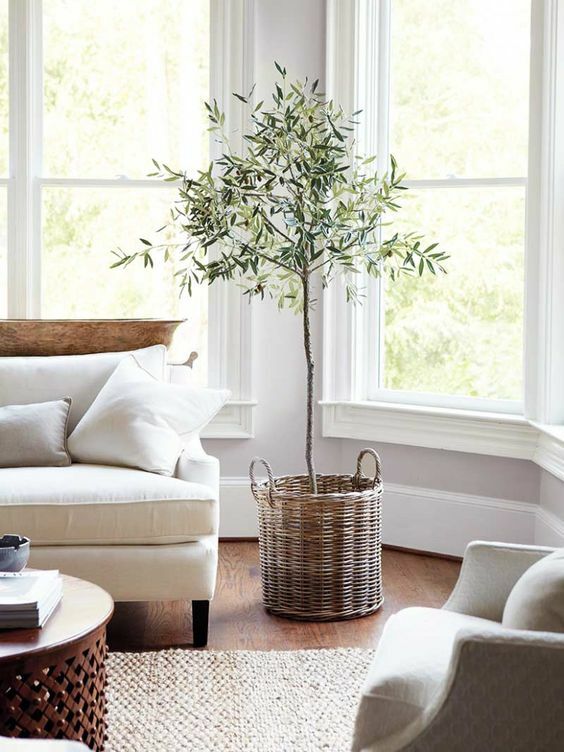 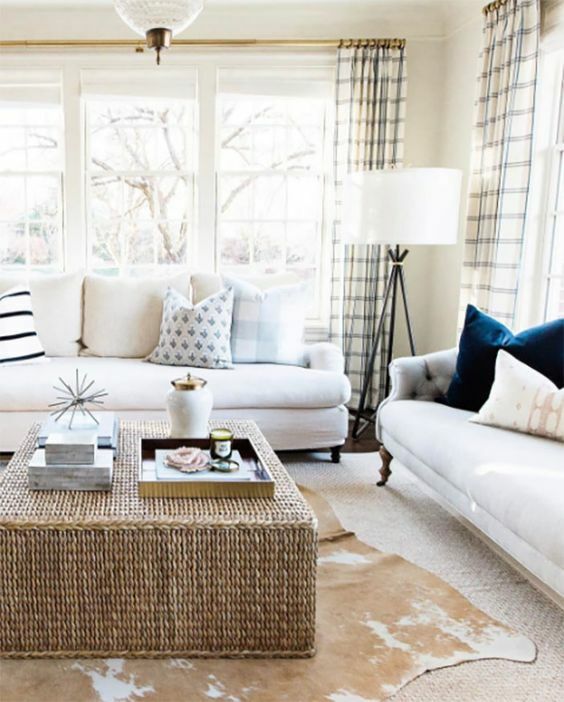 Wicker chairs, coffee tables, sofas, benches and baskets and chests are right what you need to add coziness to the interior.